Now this is interesting. 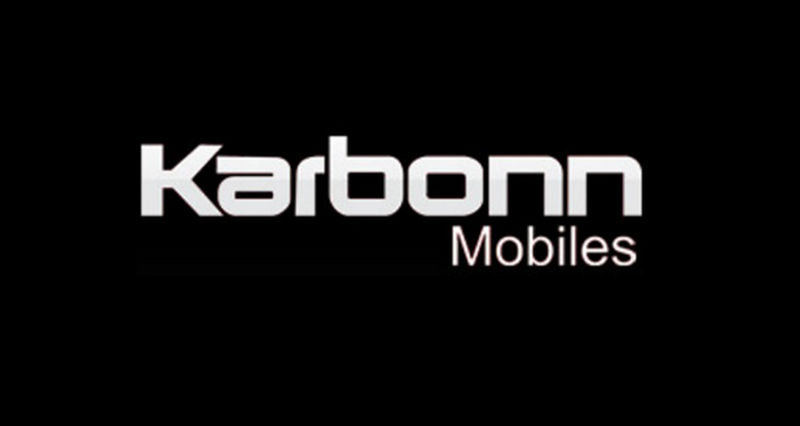 According to The Times of India, Karbonn Mobiles is set to launch an Android / Window Phone 8 dual OS device later this year. This odd union was most likely brought about when Karbonn recently signed a licensing agreement and was made a new partner by Microsoft for its Windows Phone. Most Android hardware components, like Qualcomm processors and dual sim capability, are already supported by Windows Phone, making the transition between OS’s that much easier. The dual-OS smartphones will be out by June, and will target professionals and the “techie” crowd. It would be interesting to see the two rival OS in one device. I, for one, am very curious to see how this would work, and how the mobile market will react to this. What do you guys think? Do you think it will work?